Over the years The Coca-Cola Company has created new drinks, new flavours and new pack sizes, with a true belief in giving consumers more choice. Stevia, a zero-calorie sweetener used in drinks like Coca-Cola Life and Sprite, has been instrumental in that process. The leaves of the stevia plant are a source of intense, natural sweetness. In fact, sweeteners made from stevia are up to 200 times sweeter than table sugar, and they’re calorie free! 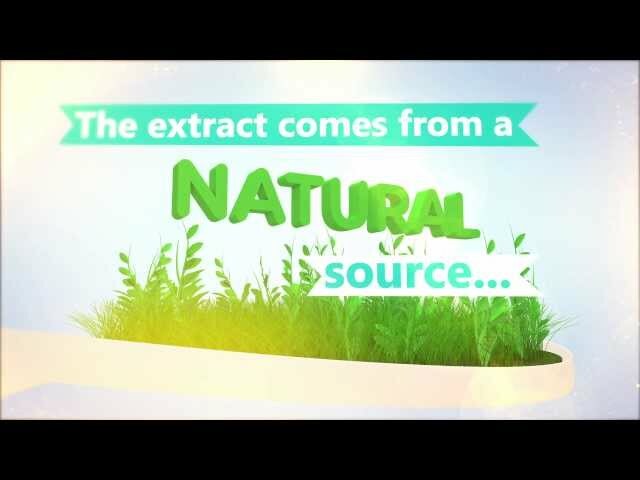 Watch the video to learn more about stevia. For the green-fingered among you, the stevia plant is a relative of the chrysanthemum family and native to Paraguay. It’s been grown, harvested and used in recipes by indigenous people for centuries. Now, more than 75 countries around the world use stevia sweeteners in their food and drink products. The Coca-Cola Company listened to the growing demand for more great-tasting, sweetened drinks that contain ingredients from natural origins, as well as fewer calories, and so turned to stevia. By combining it with fruit juice, sugar or other low-calorie and no-calorie sweeteners, we’ve been able to increase our range of drinks and create something for every lifestyle and occasion. Sprite fans were the first to be introduced to stevia extract in Great Britain. Mixing it with the original recipe meant a reduction in the sugar and calorie content by 30 per cent, while still offering a great, refreshing taste. In 2014, the thirst for innovation was taken a step further with the launch of Coca-Cola Life, a lower-calorie cola sweetened using a blend of sugar and stevia extract. It contains a third less sugar and a third fewer calories than Coca-Cola1, and comes in bright green packaging. The Coca-Cola Company will continue to explore the different ways we can use our stevia sweetener to add to our list of low-calorie and no-calorie drinks. At the moment, we’re using it in more than 45 products worldwide. So when it comes to picking a drink, we really can say the choice is yours! 1 Reduction by one third of the calories than full sugar colas in GB, due to 37 per cent sugar reduction, thanks to the presence of stevia extract.